India’s leading e-commerce company Flipkart has announced a new tie-up with Bajaj Allianz General Insurance to offer insurance on products like mobiles bought on its online shopping platform from October 10. “We will offer customised insurance solutions to power our complete mobile protection programme for all leading mobile brands sold on our platform with Bajaj Allianz,” said the Bangalore-based company, which will be kicking off The Big Billion Days sale on the same date. The insurance plan, valid for a year, covers accidental, screen, liquid damage and theft. 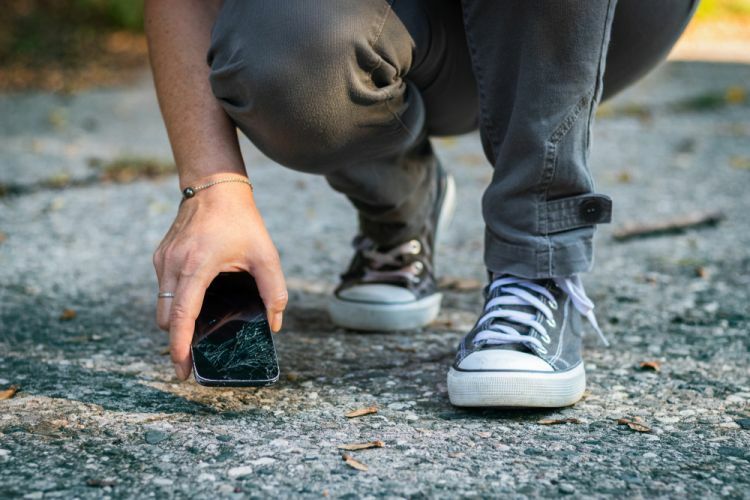 For claims, a customer will have a choice to return the phone for fixing or opting for a cash payout that will be deposited in his/her bank account. 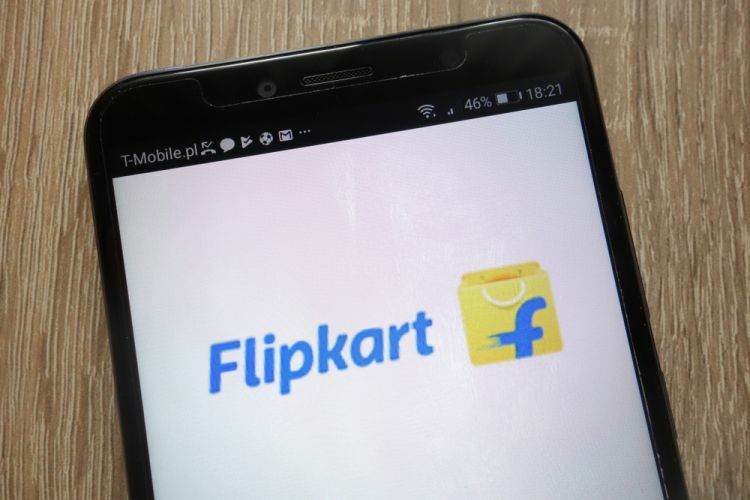 Bajaj Allianz Chief Executive Tapan Singhel said partnership with Flipkart to give complete protection plan would add value to the e-tailer’s customers. “Customers will be able to purchase the insurance when buying the mobile phone at a nominal price starting from Rs 99. The policy will activate from the day of delivery,” added the statement. Touted to be the first, the insurance will be in cash payout option or free pick-up, service and drop convenience to customers. 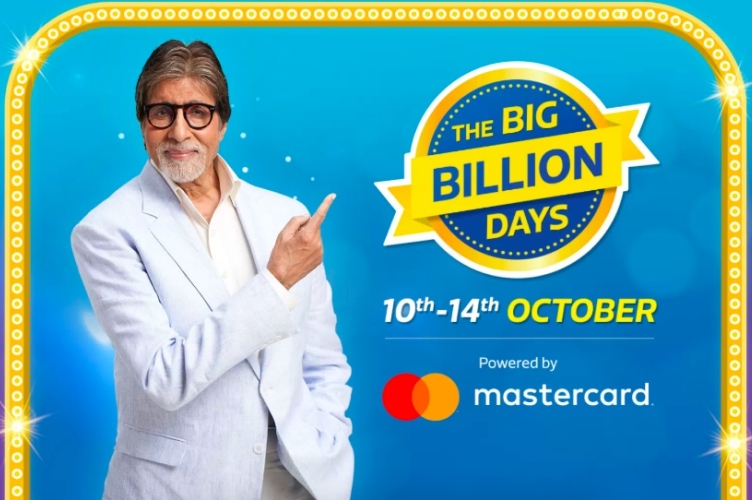 “The insurance will be available from October 10, coinciding with our ‘The Big Billion Days’ festival offer to serve customers who shop during the event,” said a statement from Flipkart. Global market intelligence firm IDC estimated that the smartphone market in India would continue to grow in double digit in 2018, with Flipkart’s share of online phone sales at 65 percent. The decade-old company, in which world retail giant Walmart acquired majority stake in May, secured a corporate agent license from Bajaj Allianz. Walmart completed acquisition of 77 percent equity stake in Flipkart for $16 billion on August 18. According to a study, 36 percent of mobile phone users across the country own smartphones. The worry for customers is damaging their screens or having their phone stolen. “Other than the warranties offered by manufacturers, there are no micro-insurance offerings for customers,” asserted the statement. With over one lakh sellers, Flipkart offers about 80 million products across 80 categories, including smartphones, books, media, consumer electronics, furniture, fashion and lifestyle.